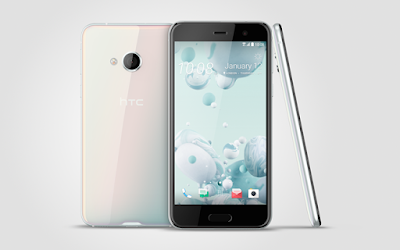 It has a 4GB RAM and 64GB of internal storage expandable with MicroSD. On camera, it has a 16MP Rear camera and 16MP front facing camera. Dual SIM device runs on Android 6.0 (Marshmallow) compared to U Ultra which runs on Nougat. HTC U Play is packed with a 2500mAh Battery. 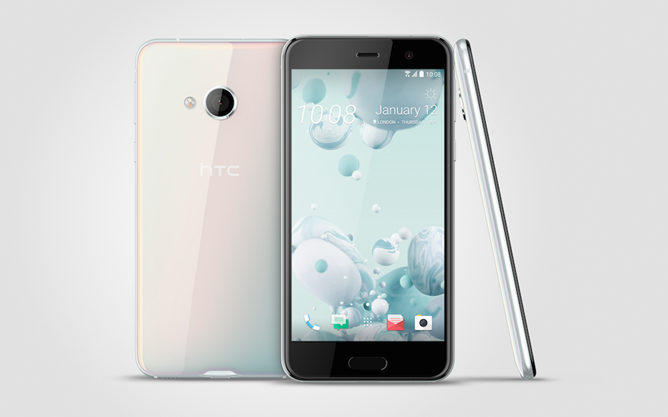 HTC U Play comes in Iceberg White, Indigo Blue, Black Oil and Cosmic Pink Gold colors and is priced at Rs. 39,990. It will be available mid-March.